Looking to buy a mobile home lot? 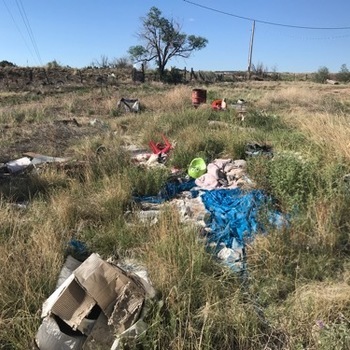 MHBay.com has 1 mobile home lots near Belen. NM, MOUNTAINAIR - Land for sale.